Cinco de Mayo is right around the corner! 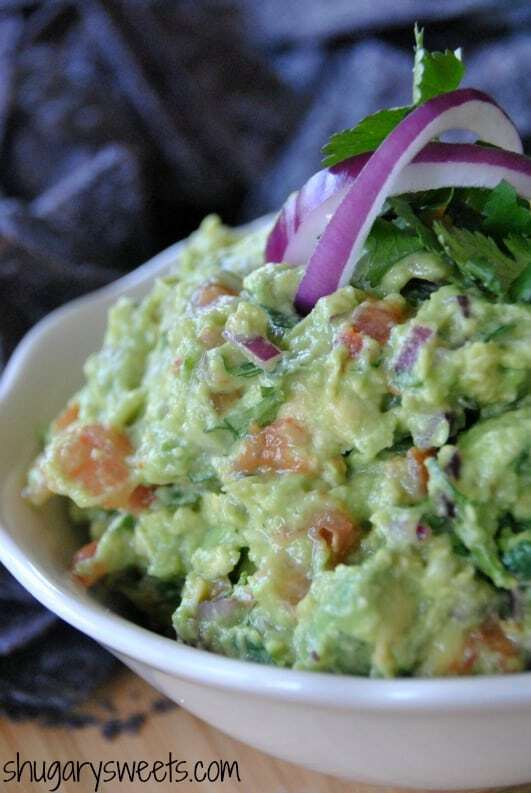 How about celebrating with some perfect Guacamole? Then one day, I got brave. I forgot to ask for no guacamole, so I decided to try it. Seriously, I had never even taken a bite. Never tried an avocado. And with that one bite, my life was changed. My Mexican food has reached new heights! If you’re like me and just thought it “looked gross” but never actually tried it, please TRY it. I know everyone who does love guacamole, probably has a favorite recipe. Or a preference over creamy guac vs. chunky guac. I say, the chunkier the better! That’s how I like my salsa too, in case you were curious. My husband dips his chips into the liquid of the salsa while I scoop all the chunks. We are a perfect match. Now if only I had a bite of this right now…. 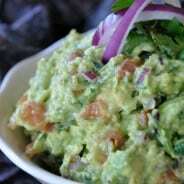 In a large bowl, mash avocados with potato masher until desired consistency. I like to leave lots of chunks in my guacamole. Add diced tomatoes, diced onion, lime juice, cilantro, salt and garlic. Mix completely. Cover and refrigerate for an hour to allow flavors to blend. Serve with tortilla chips and enjoy (I love the blue corn tortilla chips)! 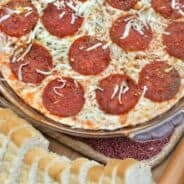 What are my friends cooking up on their blogs? I die. SWEET GUACAMOLE DIP from Crazy for Crust. Now I can have it for dessert! Yeah, we agree on the chunky!! And on your hummus, YUM. 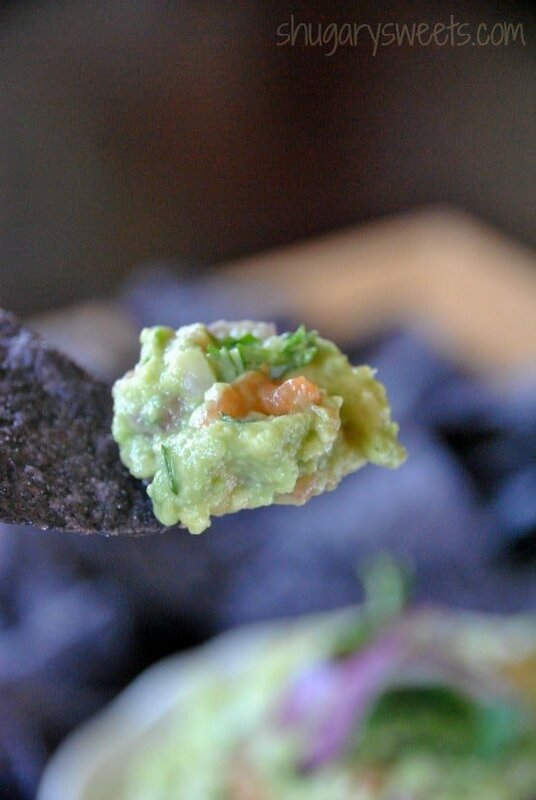 We must be twins – I used to hate guac and wouldn’t go anywhere near it. Then one day I just tried it and really enjoyed it! I love mine chunky as well! haha! I love that we were insistent that we “hated it.” Until we tried it of course. So delicious. My kids love it, so hopefully that means I’m doing something right! I admit I enjoy avocado pretty much any way I get it. But this is definitely my go-to recipe. Your guacamole ingredients are exactly the way I like mine — I just don’t normally add red onions. Guacamole is one of my favorite things about Mexican food! We have a lot in common Marcie!!! I was like you with guacamole then I feel in love in love with it. Love you rrecipe! Now I wants some chips and guac! Love that you made guac too!!! GUH, I LOVE guacamole! This looks amazing. I usually don’t make mine with garlic, I should totally try it! Oh you must try it! I like the zing it gives the guac. 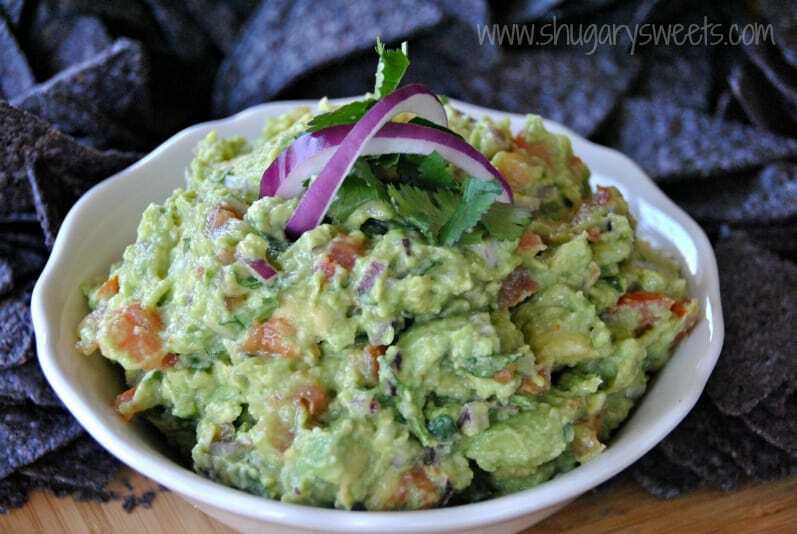 Love your scrumptious, simple guacamole! 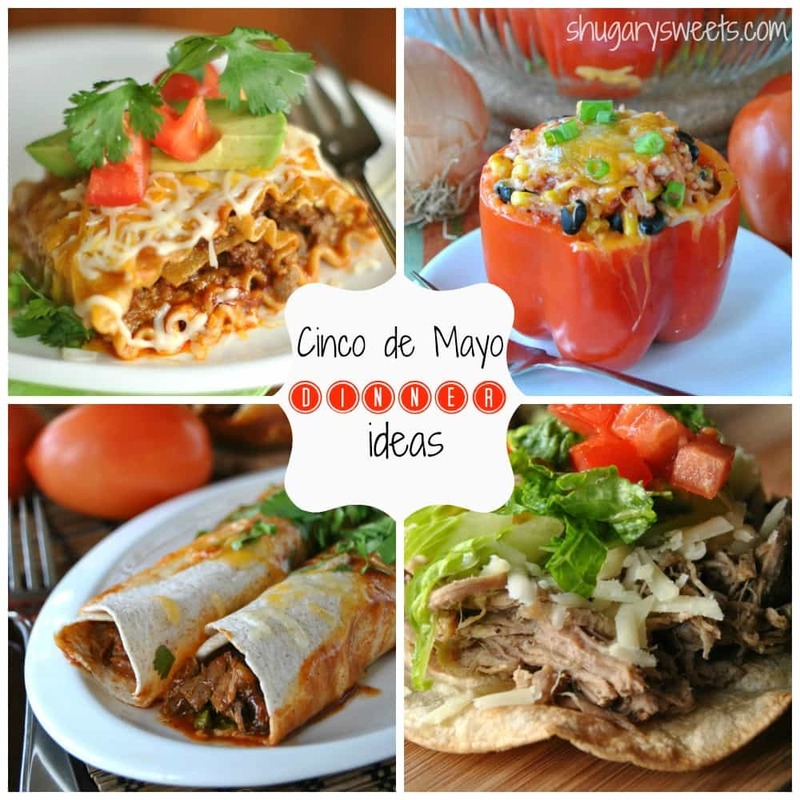 It looks outrageously good and perfect for a Cinco de Mayo party! I do that too. No guacamole but then I had avocado in a soup and loved it!! Oh I love avocado in my soup…. Just bought my first avocado a few weeks ago. 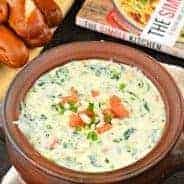 I made a couple dips and my husband really liked them. I eat salsa like your husband. Just the juice must of the time. Hehehe!!! ha! that’s funny. I love the chunks. I, too, was once scared of avocados. That first bite of guac was life changing thoguh. I now eat guac as often as possible! This looks delish! I used to be just like you. Totally scared of avocados and guac. Now I inhale it like I might die without it. Thanks for the linky love! I wish I could grow an avocado tree…. I prefer mine chunky and this looks delicious! Love your photos. Guacamole is the best food every!!! Looks so fresh and creamy Aimee, I could pretty much eat this in one sitting. I love, love, love guacamole (well, anything with avocados)! Your version looks delicious! Yummy guacamole! Love the versatile recipes out there! How did you know I’m responsible for making guacamole for a party on Sunday and have been searching for just the perfect recipe? Thanks so much! I’m good like that. 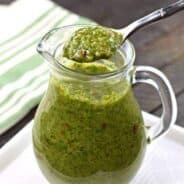 You won’t be disappointed in this recipe Allyson!! Yum! I love some chunky guacamole 🙂 this looks amazing!